Do you have a business setup in London? Are you trying hard to promote it so that more and more people know about it and hence eventually become your customers ? If yes, then I have an excellent suggestion for you to achieve this for free! Be it a shop, restaurant, Bank or any business, in the present situation the best, fastest and easiest medium to advertise and promote your business is the internet. It is unimaginable how fast could a story or video could across the world if it is interesting or useful. The method that I am going to tell you takes the advantage of this fact. In today's world business owners either hire article writers or write articles, related to their business, on their own depending on how much money they can afford to spend on article writing to popularize their business. For example, the owner of Simpli Versatile Fashion Designers, Amit Suryawanshi, has written an article about his business and has submitted it to www.trips2london.com to promote it. You have to be very careful about one thing though. Your articles need to be unique. This means that you shouldn't copy article content from other websites. You should either write your own articles or hire some one to write them and these articles should be unique and original. Moreover its better to make these articles as interesting and useful as possible. Websites, like trips2london.com do not accept duplicate content because when Google and other top search engines find duplicate content on websites, they penalize these websites and drop their search engine rankings. Hence it is important that you submit unique, original, Useful and interesting articles to www.trips2london.com. We at trips2london.com will review your articles and if found appropriate will immediately publish it. Within some days, your article will be seen on major search engines. 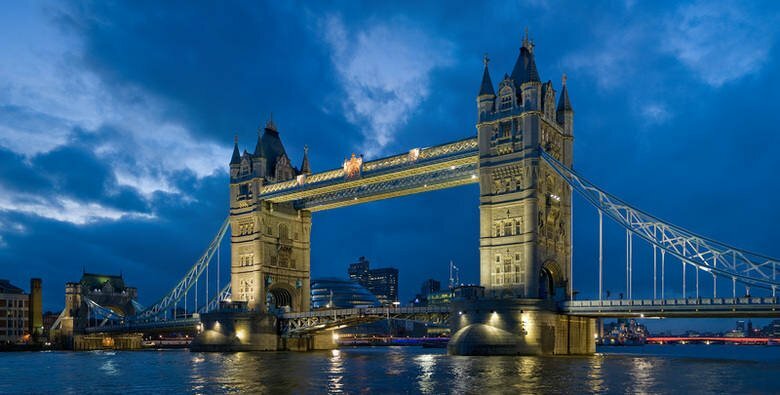 However, though the site www.trips2london.com is ranked pretty well by Google, it is important that the business owners submit quality content so that their article is ranked well by Google and other search engines. Moreover many website owners add your article's links on their website if your article is related to their website. In this way your article could become famous within no time depending on its quality. Now here is another important bit. You article will have your business site's link on it in 1 to 3 relevant places so that while reading your article, they will click that link and hence visit your business website to view and may be immediately buy a product listed on it. The best part here is that the article site www.trips2london.com does not charge a penny from you. It earns from ads on the site under the Google adsense and other programmes. The only thing it expects from you is your articles to be unique, original, Useful and interesting. We use www.copyscape.com to identify duplicate content. So that's about it and I hope you take full advangage of this excellent scheme. Wish you all the very best for your Business.